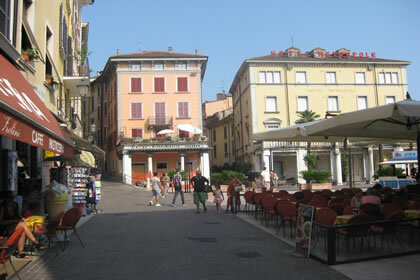 The town of Salò, which is located on the shores of the homonymous gulf, has played a very important economic-political role in the history of the Lake of Garda. 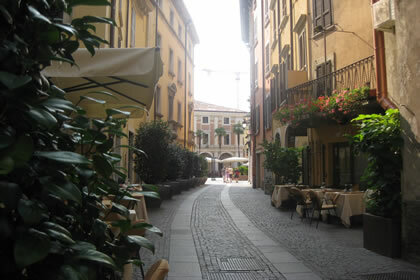 It has been the capital of the "Magnifica Patria" for several times. 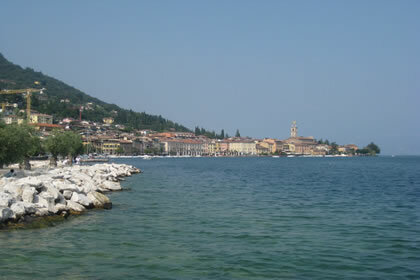 The Federation was founded in 1334 and had 34 communities of the coast of Lake of Garda, whose goal was getting independence from Brescia's domain. 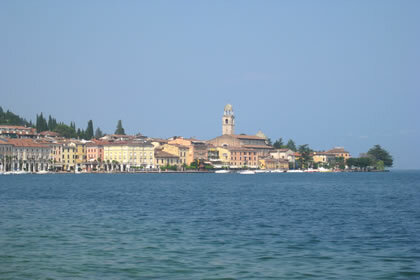 Two domains came up during the next 400 years, one was the Visconti and the other was the Serenissima. 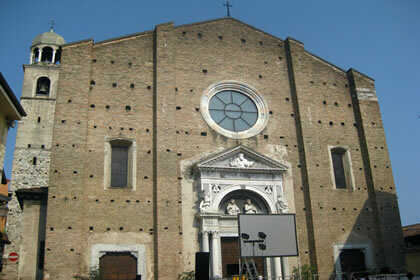 The federation adopted the policy of siding with one or the other, always trying to be go against the choices of Brescia domain. The Italian Social Republic was founded in 1943, keeping Rome as the capital, but focusing all the organs of power between Salò and Gargnano. From this comes the name of Republic of Salò. 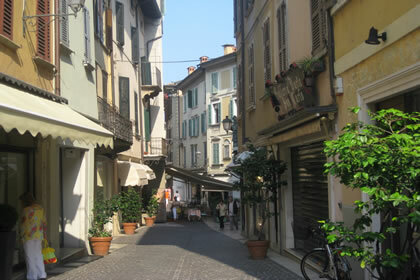 The history of this town is an attraction for many visitors and tourism has become the main economic Salò's asset. 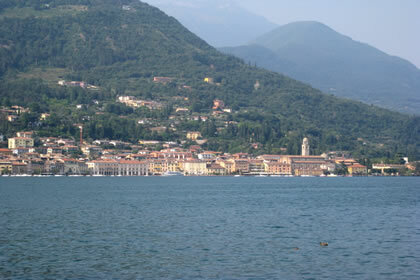 With its palaces, the old city overlooks the beautiful lake. 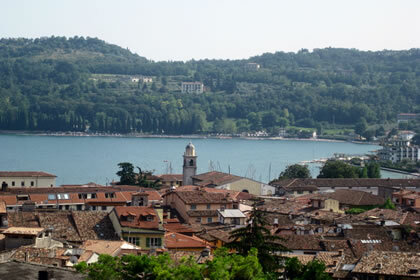 With its alleys and squares full of flowers, the long-lake runs along one of the largest bays of Lake of Garda. 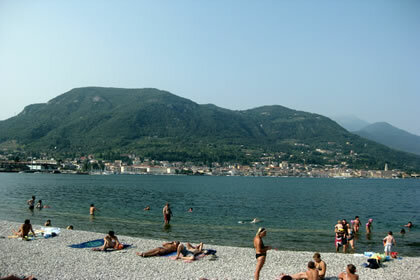 Behind the town, St. Bartolomeo mountain (568m in height) marks the end of the mountain range that rises along the Northern shores of the lake, defining also the Southern boundary of the Alto Garda Bresciano park. 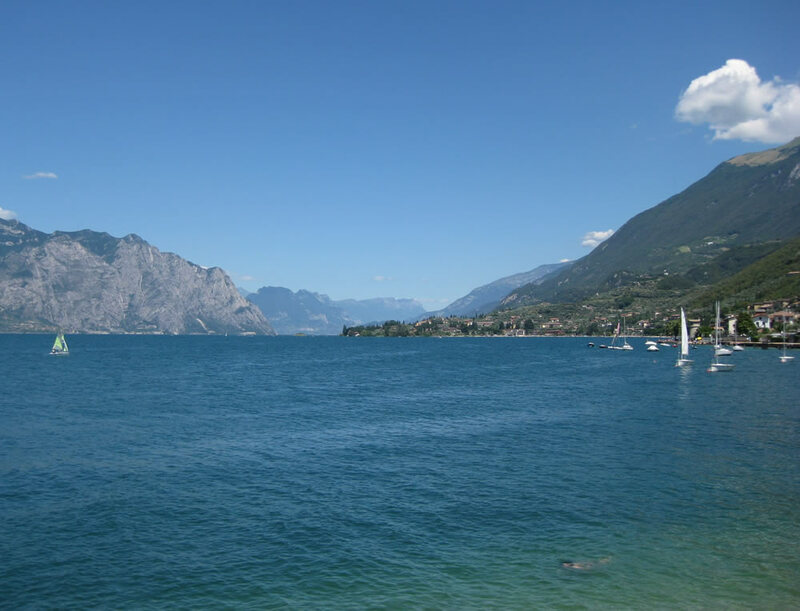 Those who love trekking and Nordic race can choose between mountain trails or the sweetest pathways of the moraine hills that you can find going towards of San Felice. 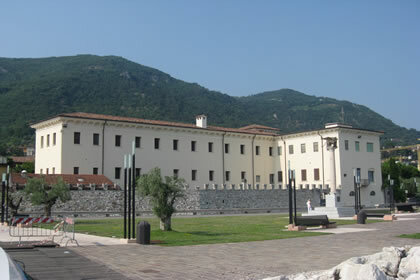 The Palace of the Magnifica Patria, the Palace of the Podestà, the cathedral, the clock tower, the historical museum "the Blue Band" and the Archaeological Museum. April and May: Lake's Emergency, demonstration and training volunteers at the rescue. 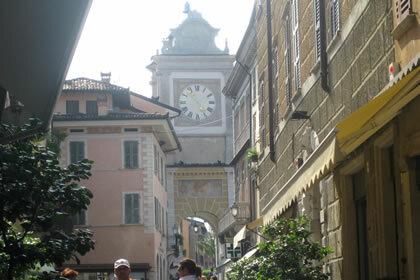 From April to September: Guided tour, the istoric places of the Republic of Salò. 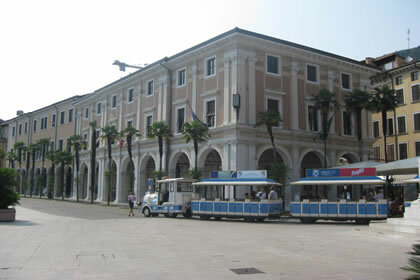 May:Island of Garda in concert. May: Rallie l'Impereur, exposition of vintage cars. June: Feast of St. Antonio. July: Festival International violin "Gasparo da Salò". Juli and august: Summer Music, classical music concerts in Square Duomo. 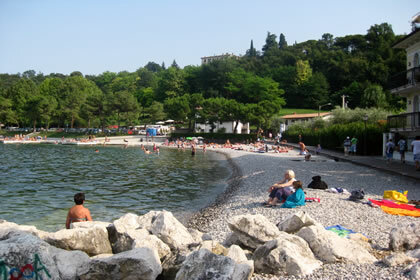 Sailing, canoeing, diving, water skiing, mountain biking, cycling, trekking, north walking, beach volley, tennis.